The country's only all-male historically black college will allow transgender men to enroll in 2020. 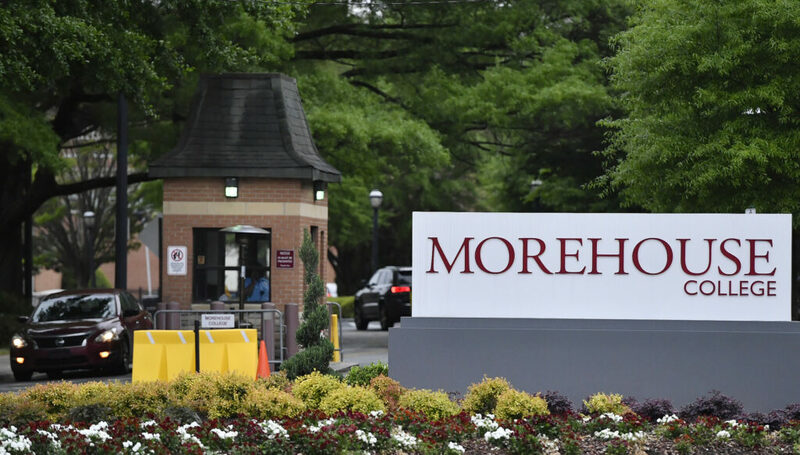 Morehouse has had challenges around LGBT issues, most notably the 2002 attack of a 19-year-old student accused of beating a fellow student with a baseball bat who he mistakenly thought was making a sexual advance. Gregory Love’s skull was fractured in the beating. Aaron Price was found guilty of assault and initially sentenced to 10 years in prison.